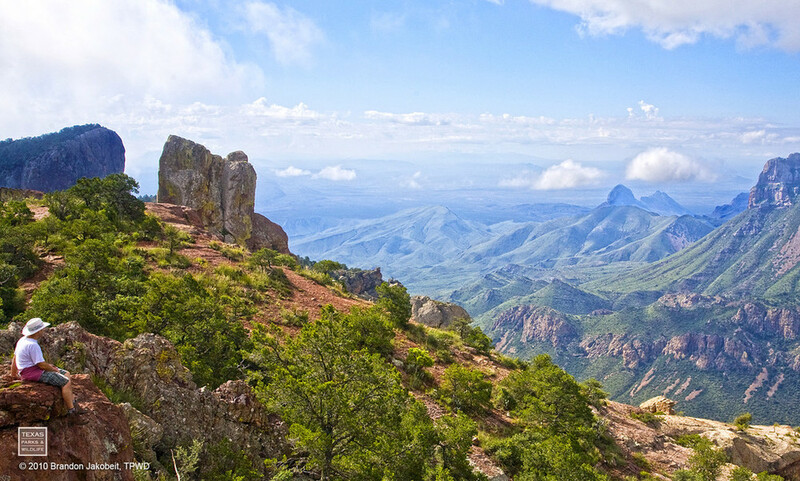 Our great state of Texas is home to over 100 National and State parks. You might be surprised to know that there is vast and relatively unknown beauty that exists within the 266,807 sq miles of Texas. 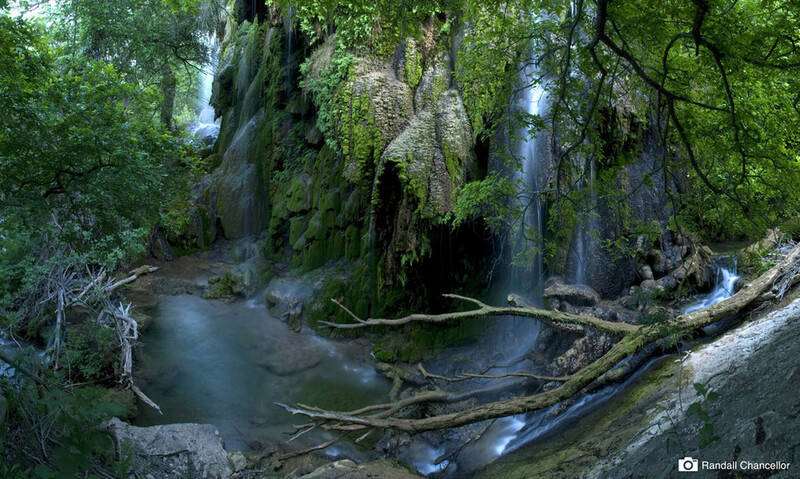 Here are 15 of the most mesmerizing and inspiring Texas Parks that we all need to experience. Grab your bucket list and start taking notes! If you need some incredible gear to go along your travels, make sure to visit http://www.kammok.com. Enchanted Rock Microadventure from Kammok Mob on Vimeo. Make sure to visit our good friends at Texas Parks and Wildlife for more information about Texas parks http://www.tpwd.state.tx.us. I hope we see you hammocking in your Kammok Roo in one of the parks this year!